Time for a swim in a private swimming hole at Mossman Gorge. 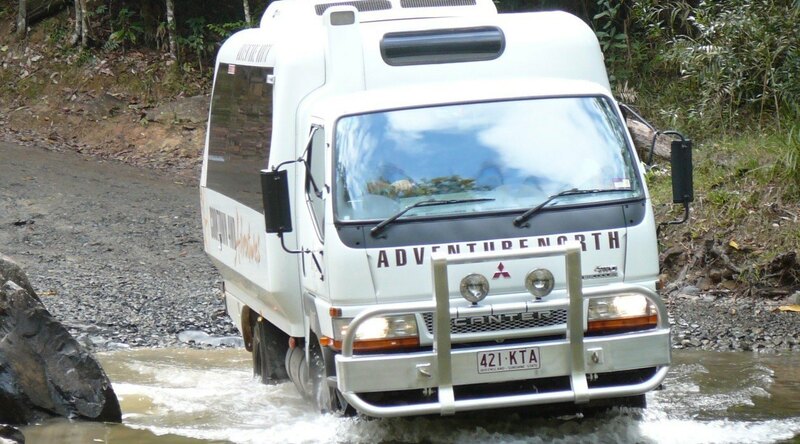 This fun, exclusive tour allows you to join in a real Aboriginal cultural experience, combining pristine natural beauty and unusual wildlife. A day you will never forget! In the waters and mangroves of Cooya Beach the Kubirri Warra brothers of Kuku Yalanji Cultural Habitat Tours follow the traditions of their ancestors by educating visitors about their traditional country. The brothers teach their guests how to throw a spear, search and hunt for fish, mud crabs and mussels. 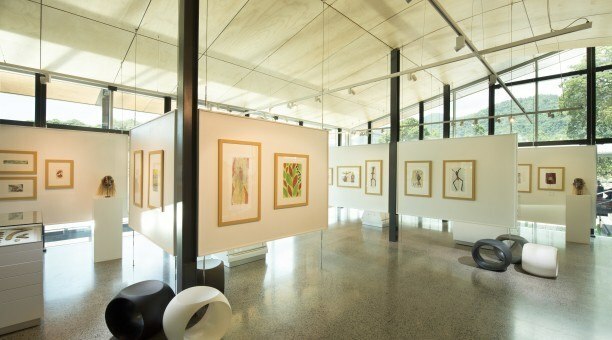 Learn about the Dreamtime, animals and stories of the Aboriginal people of the Mossman region. Enjoy and share in an authentic Aboriginal art experience with your tutor, Artist in residence, Binna –take home a memento of your experience. Lunch at the Mossman Gorge Centre, set amongst the Daintree Rainforest and Mossman River. 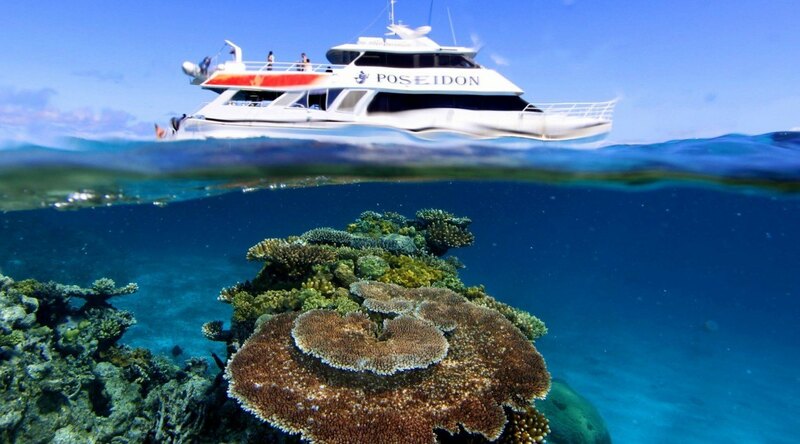 Port Douglas Great Barrier Reef Cruise. 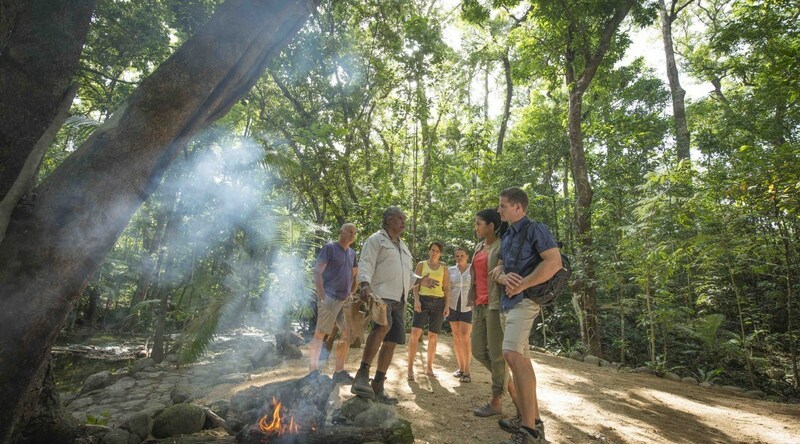 Aboriginal Daintree Dreaming Day Tour will take you on a journey in heritage, ancient culture and traditions of the Kuku Yalanji people. Travel north of Port Douglas (which is located 1 hour drive North of Cairns) to Cooya Beach for your adventure to start. 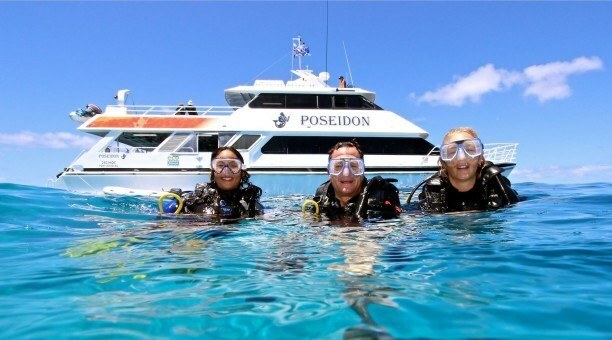 On this fun, exclusive day tour allows you to join a real Aboriginal cultural experience like identifying plants which are commonly used for bush medicines, traditional fishing and learn gathering techniques in search for mud crabs, mussels & small fish. You will experience a traditional smoking ceremony and a guided walk through at Mossman George. 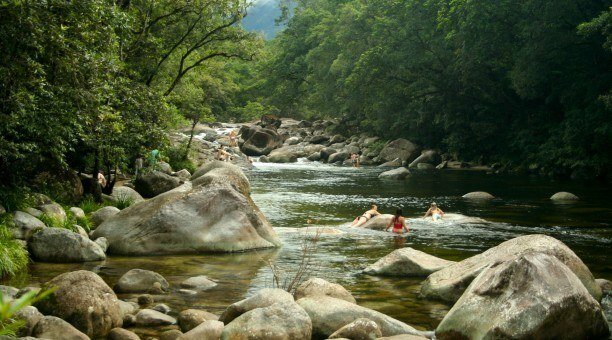 Immerse yourself in the lush rainforest of the World Herritage listed Daintree Rainforest.